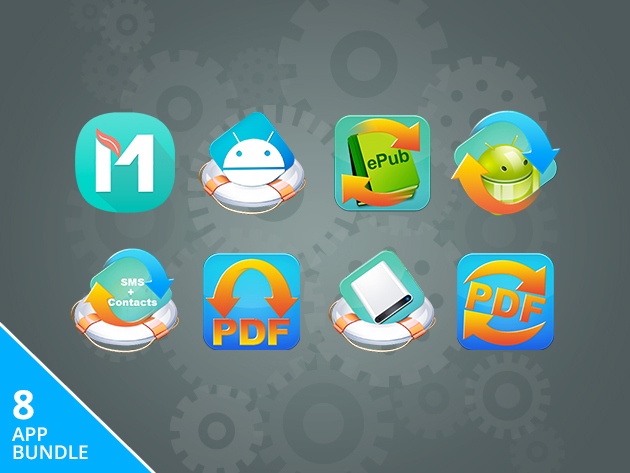 And here comes the next bundle from StackSocial. The so called Pay What You Want Mac Utilities Bundle contains up to 8 apps at your own defined price worth $392. If you pay more than the so far paid average price, you will get the whole 8 apps. Otherwise you will only get the two apps Mobile Transfer for Mac and Android Assistant for Mac. Hurry up, as the price usually increases with the time. The bundle will probably be available for 2 weeks. is an easy to use and technologically advanced recovery software. recovers lost data from your Android device on your Mac. is a tool for converting PDF documents into Office files. restores lost chat data and contacts. is a tool for creating PDF documents. easily converts documents into ebook friendly formats. transfers data from mobile devices to another (also allows cross-platform sharing). allows to backup your Android device data on your Mac.